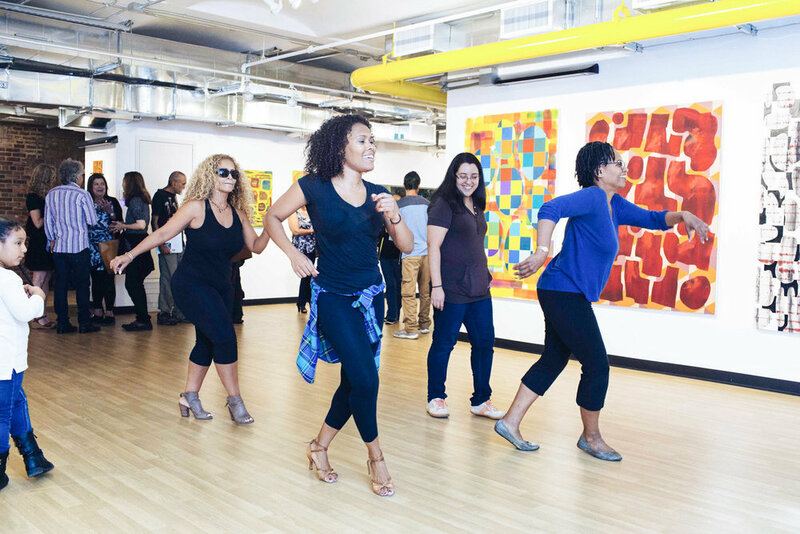 Learn to Salsa New York Style with Yrma Arias at El Taller! This style of Salsa, "On 2", has gained popularity over the last decade in NYC. The classes will focus on the look and feel of the dance - with an emphasis on timing, footwork and partner work. Classes will provide instruction and repetition of the steps ‘Shines’, introduce the importance of the leader/follower connection, and provide practical techniques for the Latin Motion. Particular attention is paid to rhythm and musicality. This is an enjoyable class designed for people of all ages. The most important lesson is to have fun! A great attitude and shoes that allow you to move!